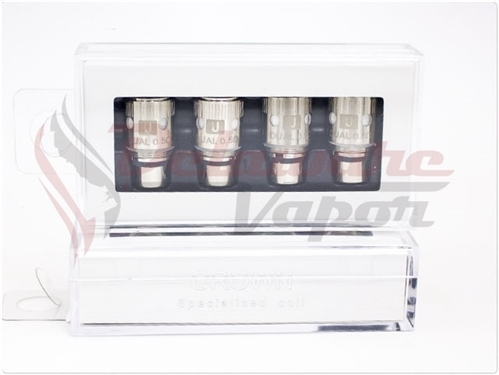 These are 4 packs of replacement heads for your UWELL Crown tank. 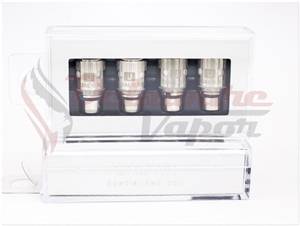 Available in .25 or .5 ohms of resistance, these long lasting heads offer a great value and a great vape. Grab your Crown Tank here!